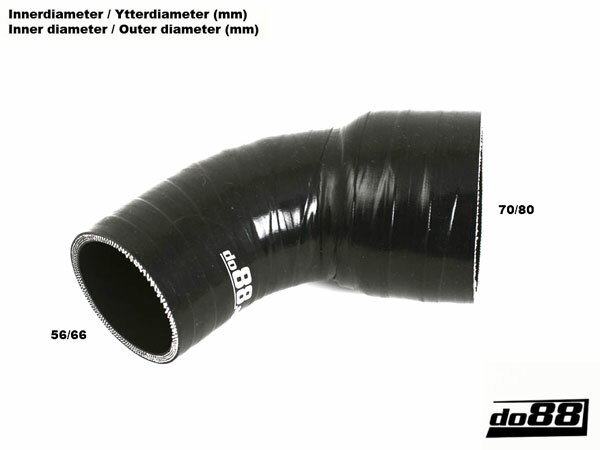 Please email us with your VIN prior to ordering if you would like us to check correct fitment for your car. 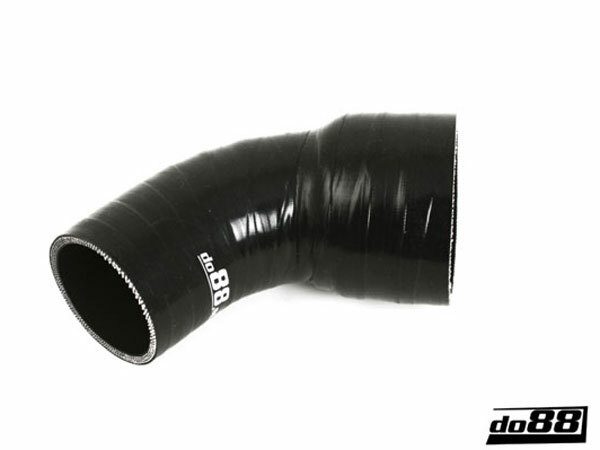 This is a more durable alternative to the Genuine Saab Hose which is prone to fail even at low mileage and with normal use of the vehicle. 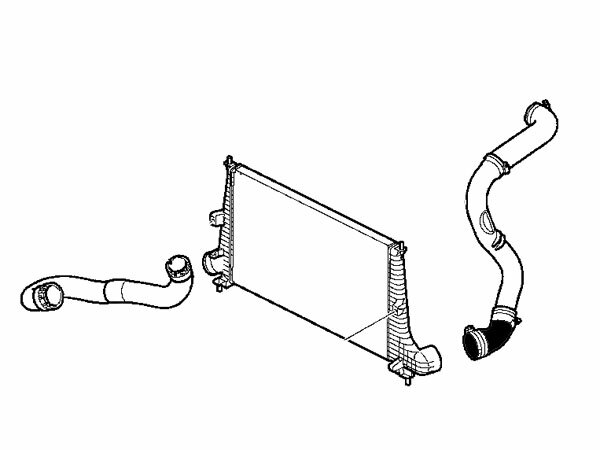 *Saab only sell the LH Intercooler Pipe (12762043, 12755944) as a complete assembly, this is the lower section of that assembly.